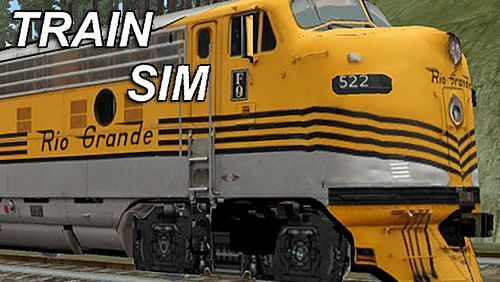 iPhone Simulation games. 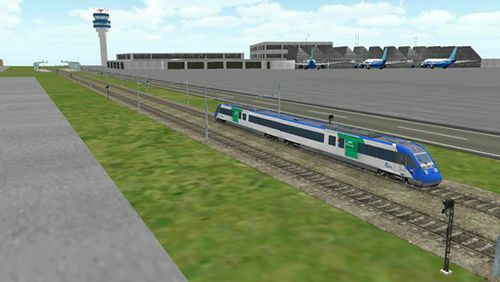 Download free Simulation games for iOS 6.0 iPhone, iPad or iPod. 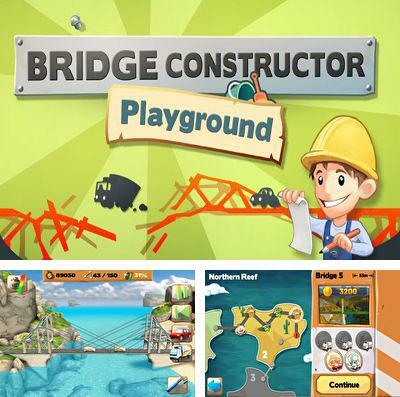 Download game Bridge Constructor Playground right now! 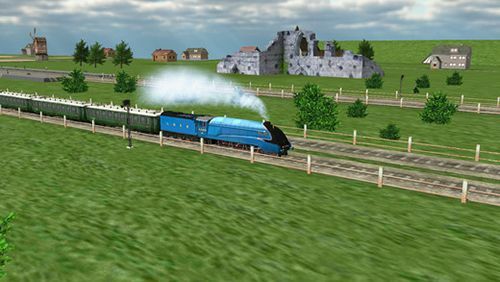 Bridge Constructor Playground is an excellent construction simulator, which will teach you how to build bridges across rivers, canals and ravines. 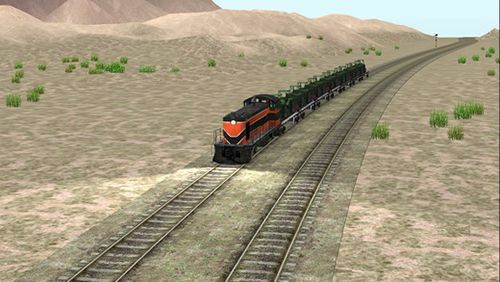 When a bridge is constructed its durability will have to be tested by a train, a truck or cars. Construct wisely and do your best not to let the construction collapse. 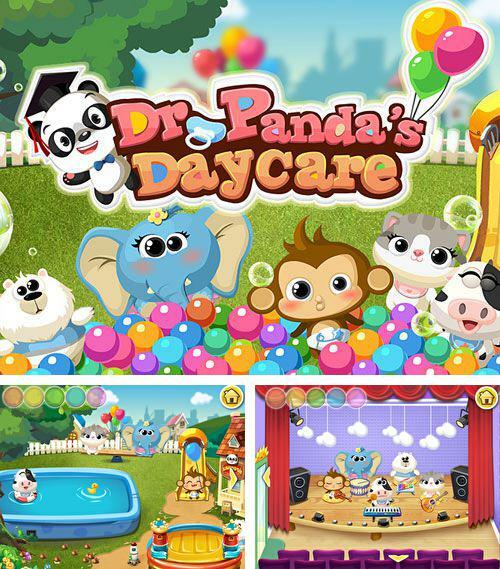 Get game Dreamjob: Veterinarian just in few clicks! 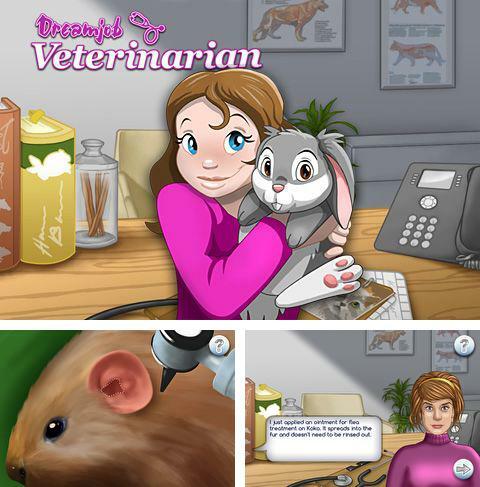 Dreamjob: Veterinarian - start your vet clinic to help animals. Examine your patients carefully and find the disease. Get away parasites, apply bandages, make vaccination and do other things. 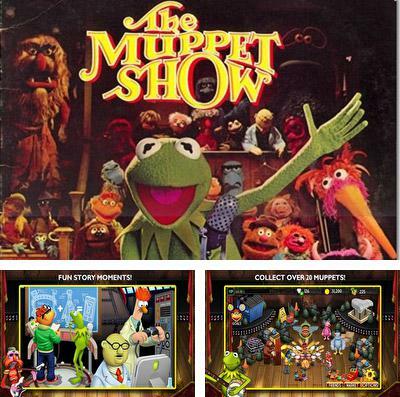 Download My Muppets Show or any other game without registration! My Muppets Show. Muppet show is with us again as in the great days of old. The band is together again to show their skills and how they play instruments. A tour about the scenes of the magic world is waiting for you! 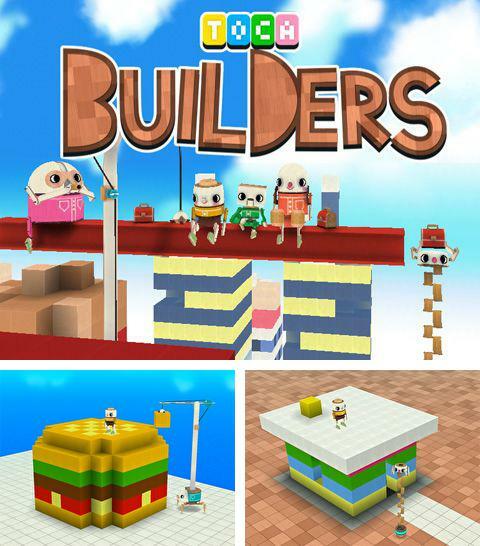 Toca: Builders - full version for your iPhone, iPad or iPod. Toca: Builders - join amusing builders with whom it is possible to embody any creative imaginations and to create a big world from cubes. Builders will help you with movement, painting and laying. 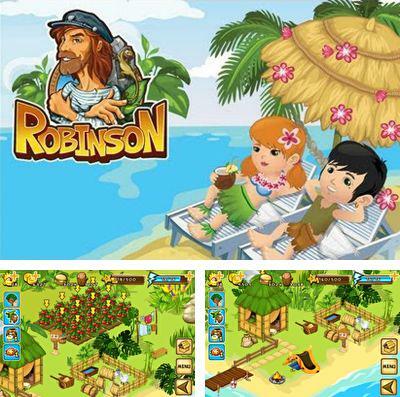 Enjoy Robinson without any payments! The plane crashed and you – the only survived. You look around and you see that palm trees are basked in the tropical sun, and it can be a good place for life. A little work can be demanded to make it your home! First of all you have to clear working space. Then put various plants and fruit trees on the island, grow up animals, build houses and other constructions, hunting, fishing. Escape from a dusty city and go on a travel to tropics! Construct your own heavenly spot! 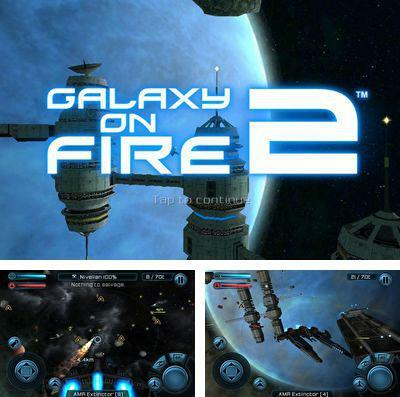 Get Galaxy on Fire 2 and other ipa games totally free. Having catapulted to the future destroyed by the war, a well-known space traveler Keith Tee Maxwell learns that the galaxy is assigned to powerful aliens and cast into the abyss of disorders and dark plots. Make intergalactic travel together with Keith – you will be involved into new discoveries, wars with pirates, space battles, meetings with aliens and romantic love! This grasping and expanding travel in 3D in the galaxy emaciated by the war guarantees more than 10 hours of gameplay – thus at any time it is possible to go to interplanetary travel to drill asteroids, to sell ore and materials, to take part in mercenary mission, to buccaneer and to create new weapon and equipment. There is an epic new storyline with more than 10 hours of science-fiction gameplay, 8 new spaceships, a set of new weapon, powerups and different goods, new types of missions and gameplay modes, seven new star systems, new large fighting ships and structures (for example the battle cruisers Vossk and Mido Mining Plant), a new arcadian challenge “Supernova” with iOS6 support, 6 special vessels (are available only to owners of Kaamo Club), one retro vessel (the legendary Griffin from original GOF), possibility to change the statistics and abilities of your spaceships, the Kaamo map of a very important person of the Club (exclusive discounts for all Kaamo-offers), 4 types of new primary weapon, 9 new achievements. 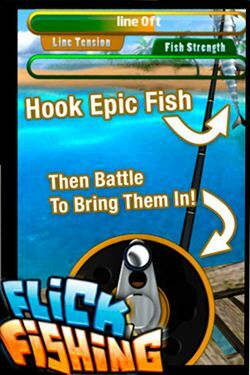 Flick Fishing - one of the best emulators of fishing. 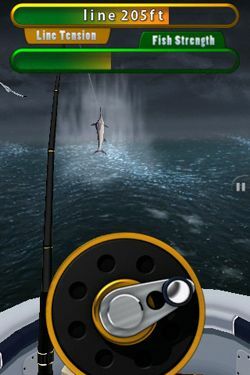 At first by means of accelerometer you throw a fishing line and when fish gets on a hook, carefully pull out it by means of the virtual coil on the screen. 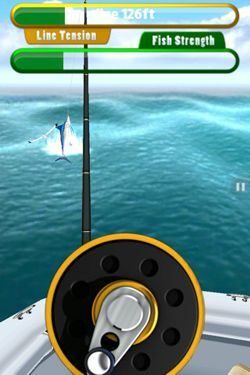 The success depends not only on types of a nozzle, a choice of fish tackles, but also on catching equipment. 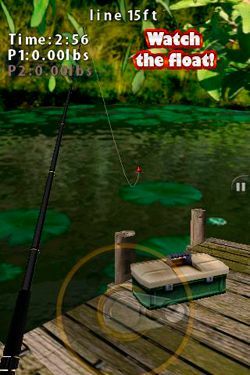 It’s not so simple to catch a small fish, for example, a big trout resists strongly and it is difficult to hold it. 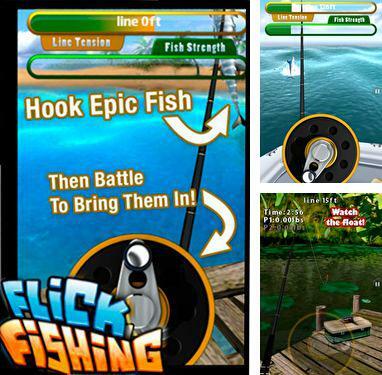 There’re 7 locations, 9 baits, 12 tournaments, and also a big variety of fishes. 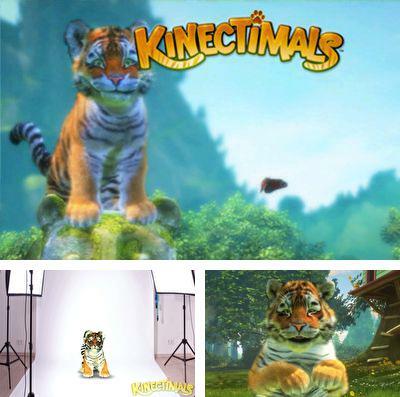 Kinectimals - Amusing Kinect-zoo where future predators live- tiger cubs and young lions. 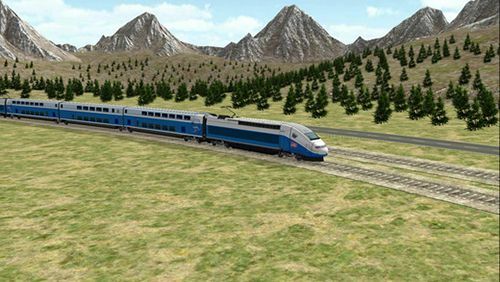 Colourful graphics, magnificent animation, various ways of management of the pet. Your pets will obey your orders, jump up, ride on a back, freeze and purr joyfully when you scratch behind their ears. Get a tiger cub or a young lion! 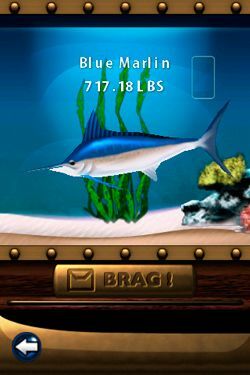 Play with these lovely creatures and they will present to you a lot of pleasant minutes! 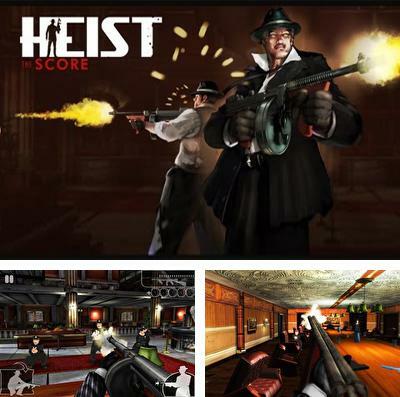 HEIST The Score - free download only on our site! HEIST The Score - a thrilling story of a daring bank robbery set in the prohibition era of 1920’s America. A carefully comprised plan with as little mess as possible turns horribly wrong, leaving you to fight your way out of an impossible situation. Try to overcome all hard troubles! You begin the story as a low level enforcer for the mafia. 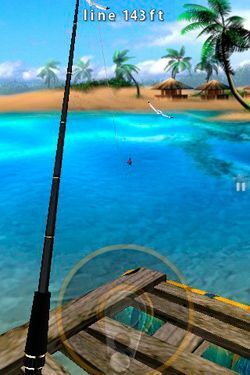 You are waited by the prompt armed duels, quickly changing and developing action, there are a lot of various weapons, irresistible capture of movement, magnificent three-dimensional graphics with dynamic music and improbable sound effects. Banks in HEIST The Score have just opened! Are you ready to a raid?